Today I removed the airbag and steering wheel and planned to replace them with a Momo Model 07...there must be a trick to unplugging the gray plug from the airbag sensor/ring...it will not simply unplug...anybody been down this road? 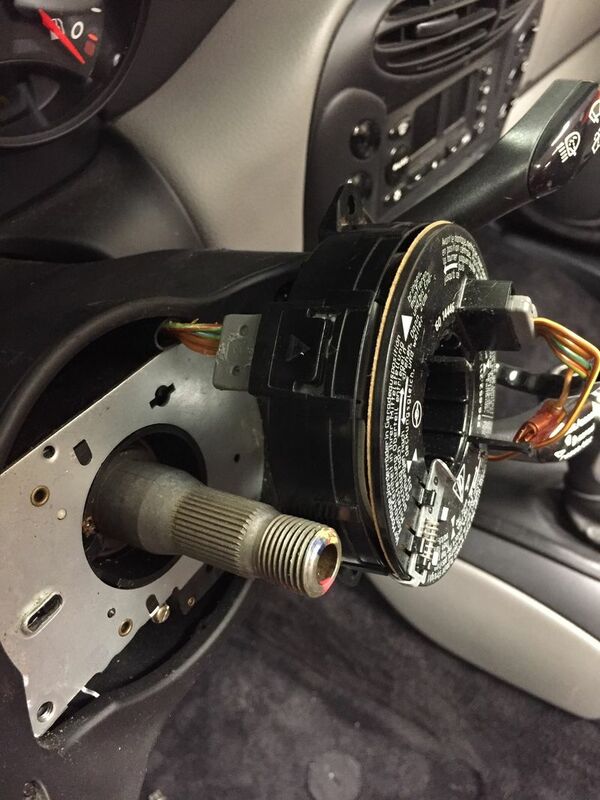 That's the clock spring, not an airbag sensor, and those aren't connectors. The gray blocks connect directly to the clock spring ribbon cable inside the unit. Like TRK said, it has to be unplugged further down the column. 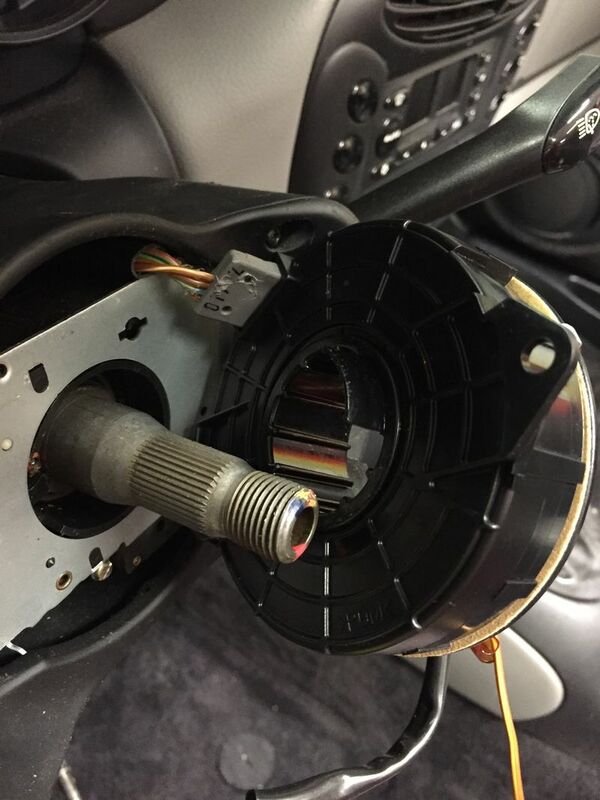 Google image search for "Porsche 986 clock spring" and you'll see the connectors. 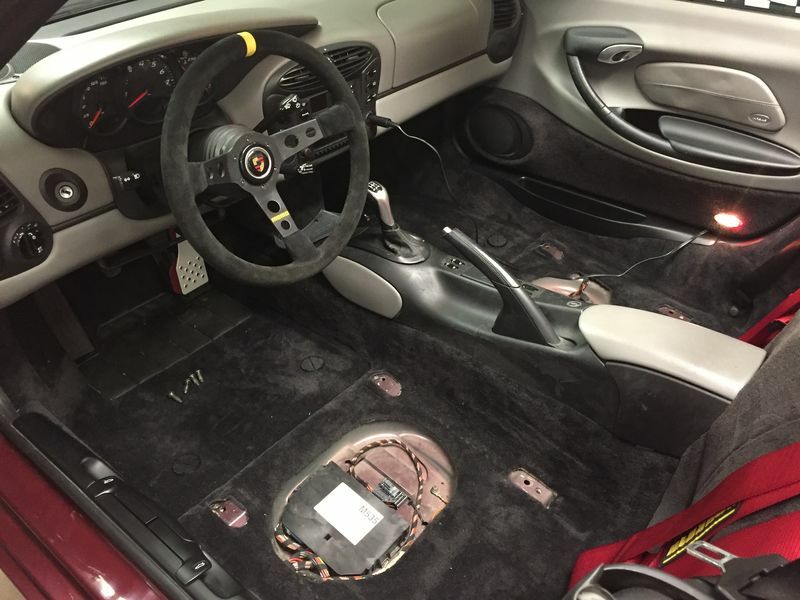 Thanks for the assist....steering wheel is in...waiting on the Recaro brackets to install seats and then Schroth harnesses....making progress.